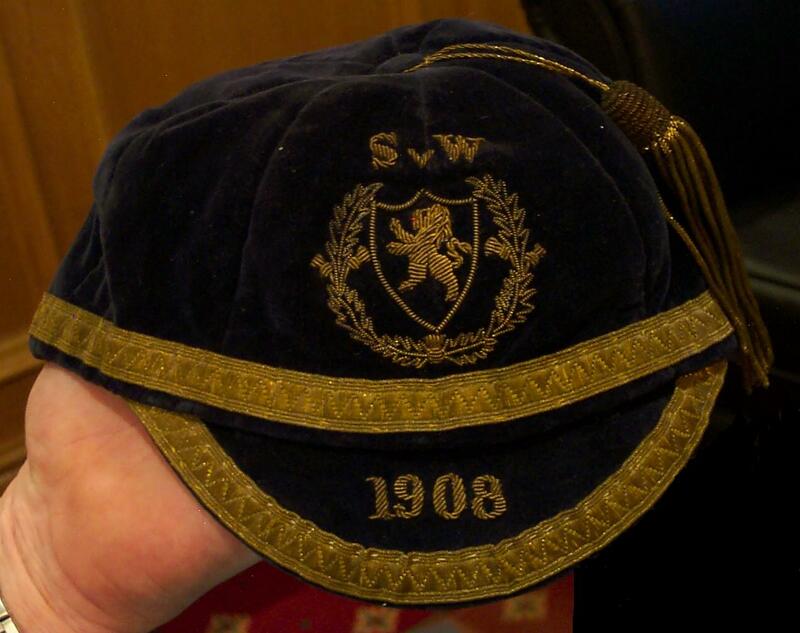 These old Scottish Football caps can be worth anything between £450-£2000 depending on whose cap it was and if it relates to a particular event. I believe the above example belonged to Jimmy Spiers. In my view the above cap, backed with proof and history could fetch between £1200-£1400 at professional auction. How much would the above cap be worth I wonder ????? Does anyone know ?